JASON JACK MILLER: THE PRESTON BLACK MIX TAPE IS HERE! THE PRESTON BLACK MIX TAPE IS HERE! 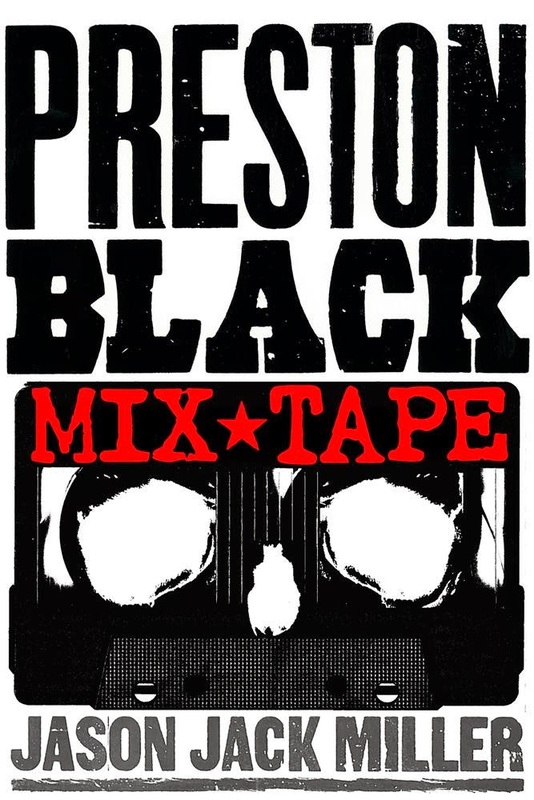 The PRESTON BLACK MIX TAPE bundle is a literary box set! (Almost 220,000 words of Preston Black goodness.) You get both Preston Black novels—THE DEVIL & PRESTON BLACK and THE REVELATIONS OF PRESTON BLACK, plus two short stories that were only available in other anthologies. ALMOST A NEW YEAR is a vignette that shows how family and friends deal with the loss of a deployed soldier, in this case Stu Croe. RHYTHM OF WAR is Ben Collins’ first person account of his role in the Battle of Fallujah.